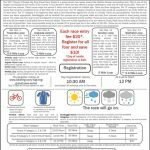 Here is the flyer for the 2017 Big Ring Gravel Race Series, an annual gravel road racing series held in the Wichita Kansas area, presented by the Bicycle X-Change Shop. Rush the Rails, Allen County Bike Share, Meadowlark Trail, Shunga Trail, and more trail news from the Sunflower State. 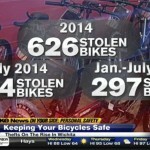 Wichita police are warning bicyclists to take precautions to avoid bike theft in the city. On June 23rd, 52-year-old Craig McBroom was struck by a train in Wichita while commuting to work by bike. McBroom later died from his injuries. 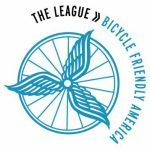 Pittsburg bike racks; Trails in Lawrence, Manhattan, McPherson, and Pittsburg; Snowstorm biking in Wichita, MTB race in Fort Scott; and MUCH more bicycling news from Kansas and the region! 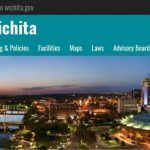 A Wichita bicyclist was struck and killed Thursday evening, and the driver has been charged with involuntary manslaughter, driving while intoxicated, and leaving the scene of a fatal collision.